Kevin Teo is Managing Director of AVPN’s Knowledge Centre. Prior to that, he was a Co-Founder of Volans, a Social Innovation company with offices in London and Singapore. 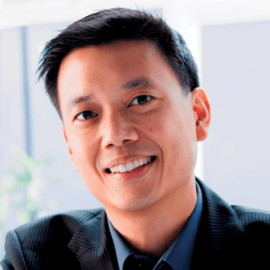 Kevin was previously Head of East and Southeast Asia at the Schwab Foundation of Social Entrepreneurship and Global Leadership Fellow at the World Economic Forum. Prior to that, Kevin had a nine year stint in the enterprise software arena in Silicon Valley, Irvine and Austin.